In any business, projects fail, but in biopharmaceuticals, the consequences of failure are especially damaging. Projects in the industry tend to be long and expensive—from clinical trials to regulatory approvals to commercial application. At any point in the process, obstacles can derail a project. Failure is most certainly an option, and for companies with many projects in the pipeline, failure is inevitable. 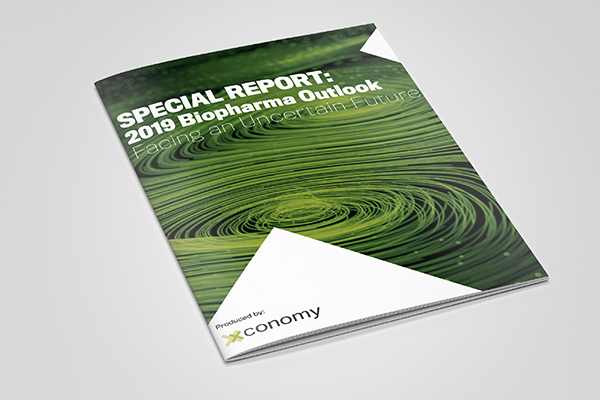 In this environment, large biopharmaceutical firms need to focus less on avoiding failure and more on reducing its costs. Most companies unfortunately do the opposite. The industry suffers from what is known as “inattentional blindness” and “continuation bias.” Inattentional blindness occurs when firms focus primarily on, for example, the biological hypotheses behind a compound early in trials and don’t also focus on downstream clinical risks, patient selection, and commercial hypotheses. “Continuation bias” occurs because, over the course of lengthy projects, sunk costs accumulate. Even when clinical trials are going badly, no manager wants to be the one to announce to the company that all of the money spent on a project has been wasted. Managers thus develop approaches to keep projects with thin prospects going. Outsourcing is one way. Firms can be contracted to conduct unpromising trials, thereby distancing managers from the results. Outsourcing tends to slow learning cycles within a biopharmaceutical firm, which also tends to extend projects past their expiration dates. Another source of continuation bias is that in big firms projects often are understaffed. With many projects under way simultaneously, big and established biopharmaceutical firms try to gain some leverage, some efficiency by staffing projects thinly, which results in projects that are “long and thin.” Startups, counterintuitively, are even more likely to fall into this trap because—even though they can create “short, fat projects”—ending a project often means the end of the firm. For big biopharmaceuticals, the challenge is this: how to fail fast. Managers need to pay close attention to the results of early stage clinical trials. Sometimes additional tests that are relatively quick and sharply focused can be ordered to determine whether the basic biology of a drug is going to be effective, or whether a patent can be extended. If those results are unfavorable, then projects can be halted before they move into the next, much more expensive phases. The related challenge: developing cultures in which employees understand that failure is not a career killer. The manager who decides to shut down a project that is going into a downward spiral should be rewarded, perhaps even celebrated, not punished. Instead of hiding failures, biopharma needs to recognize and accept it, then generate wider learning from it and move forward.